Following the interest seen in the recently ended SEQuaderma giveaway, the team at SEQuaderma are back with a bigger giveaway. This time there will be 10 winners. And just like last time, the winners will get to choose a product of their liking. 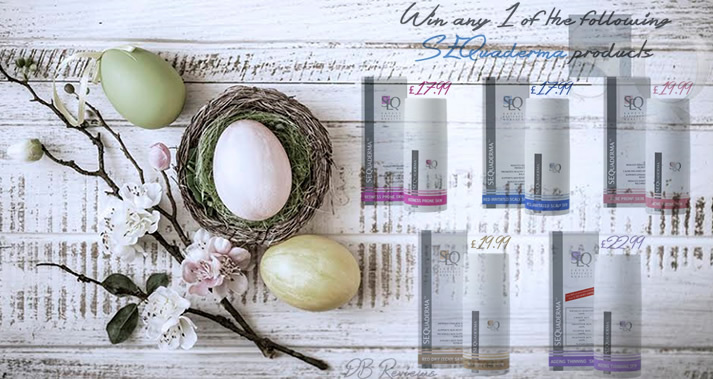 You can pick any one of the five products from SEQuaderma's range. Each winner will receive 2 x 30g packs - that is enough product to complete one month of daily application. Each of the products is targeted for specific skin conditions like Rosacea, Eczema, Acne, Dermatitis and Ageing & Thinning skin. Once the giveaway ends, I will pick 10 winners via Gleam and pass on their email addresses to SEQuaderma who will get in touch with the winners to organise the delivery of the prize. 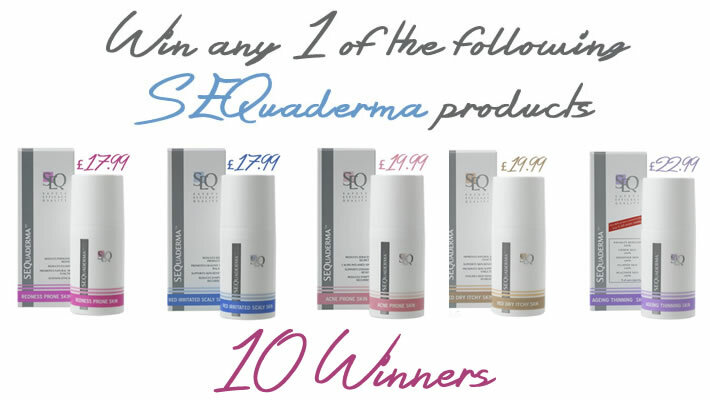 SEQuaderma may seek the winners permission to use their quotes in future PR material, should their products be successful for the winners.